Original Taekwondo Club which practices Taekwondo as part of the WTF (World Taekwondo Federation) suitable for everyone to learn the art of martial art. 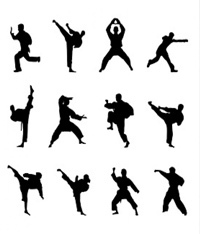 Our style of Taekwondo training incorporates self defence, fighting in competitions and fitness. Our philosophy is to use Taekwondo as a tool to reach and develop the individual both physically and mentally. Taekwondo is an ancient martial art that developed from a method of self protection in Korea to become a premier Olympic Sport. With 130 countries and millions of participants world wide, Taekwondo has grown to be one of the fasted developing martial arts in the world. 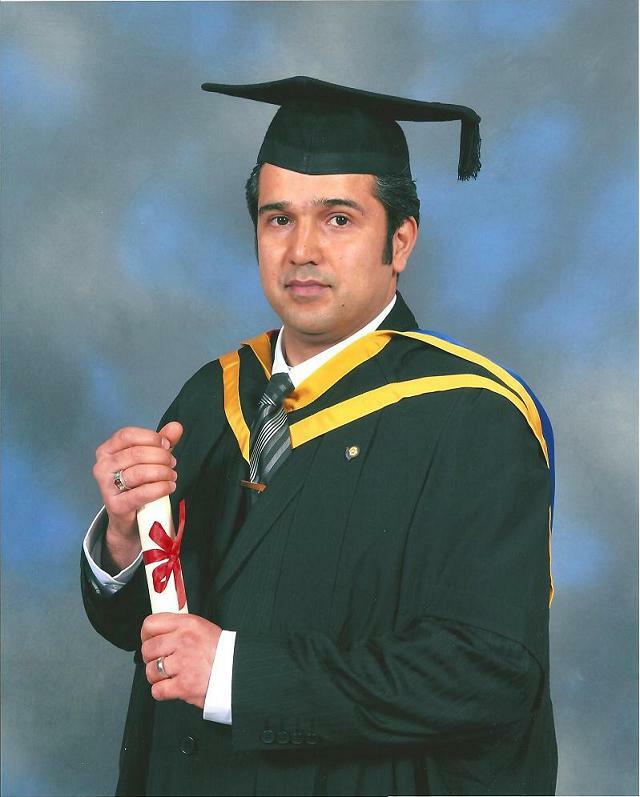 Mr. Mohammad Mehdi Rahnama is BSC in Sport and Exercise Science and MSC in Sport Psychology a 7th dan Taekwonko master. He has achieved many scores in national and international competitions. Master has also refereed many British students to international competitions. 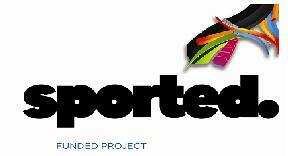 He practices technical teaching skills and is regularly training groups of students. Private Training is also available after consultation. His main teaching skills revolve around the teaching of self defense, fighting in competitions, referee rules and fitness. His Student teams enroll in competitions every three months, and aim to progress to new belts as soon as is pragmatic. 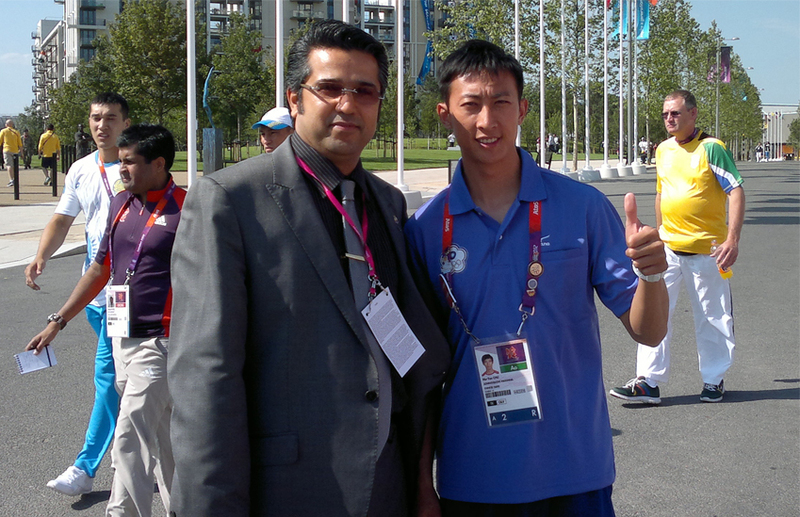 Master Mohammad Mehdi Rahnama will welcome you to join the Original Taekwondo Club. Lessons and trainingsWhat we can offer to our students. Our classes are held in groups but because of time limit we are unable to do one to one training. With this class set up its best to work as a unit and train together. Our style of Taekwondo training incorporates principles, self defense, sparring, patterns, fitness, breaking, theory and fighting in competitions. Join us today for the experience of a lifetime. Contact Us If you have any question please get in touch!